Find awesome, unique or funny Golden Retriever Names for your dog. 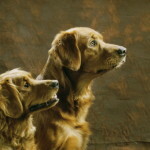 The Golden Retriever is among the world’s most popular breed of dogs right behind the Labrador. 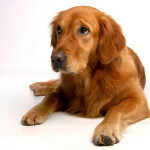 This breed is very smart, affectionate and bonds well with people of all ages as well as other dogs. Their long coat of hair is easy to maintain and the breed is known for being very self confident.